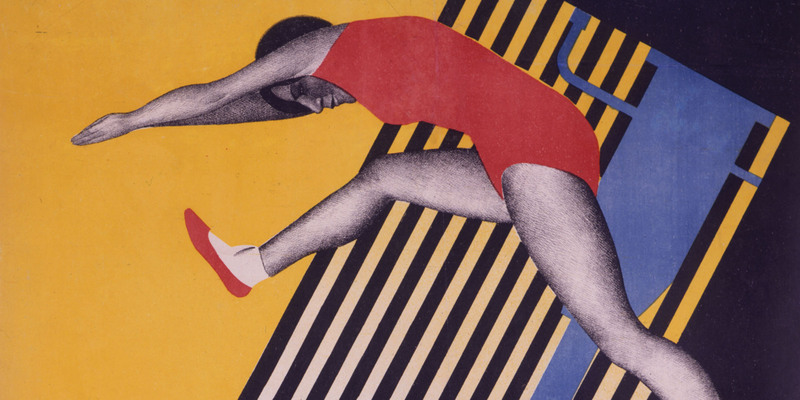 Russian Constructivist film posters, selected from the esteemed Susan J. Pack collection, have long been recognized by graphic designers and design curators as among the most significant examples of graphic design of the twentieth century. The works on display at Ubu Gallery for this exhibition included the renowned work of Aleksandr Rodchenko for the Sergei Eisenstein Film, “Battleship Potemkin,” as well as classic examples of graphic design by the Stenberg Brothers, Prusakov, Belski and others.